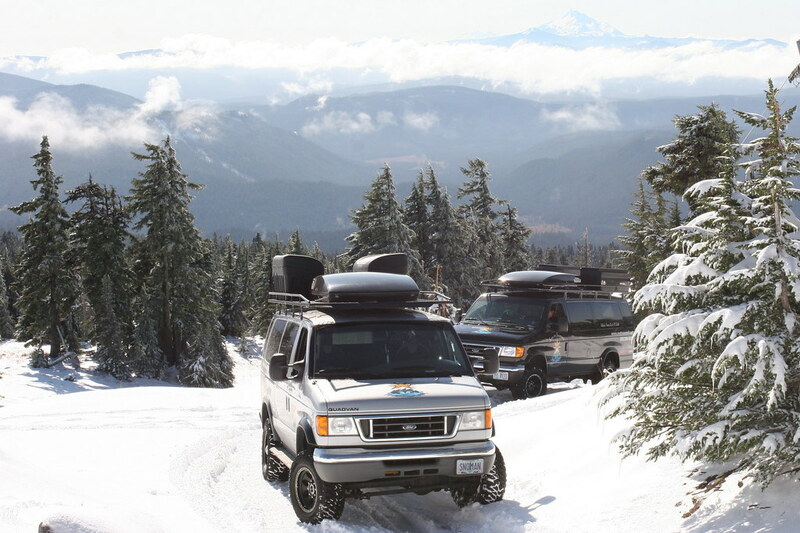 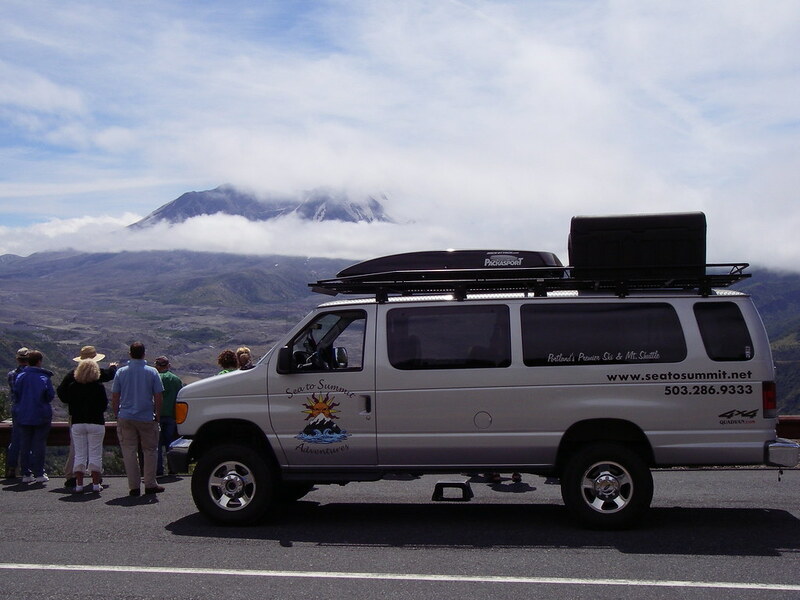 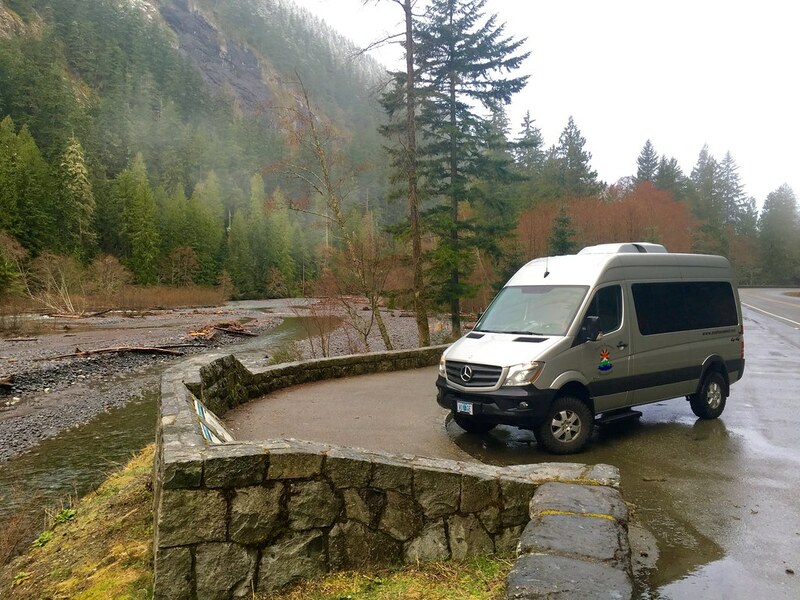 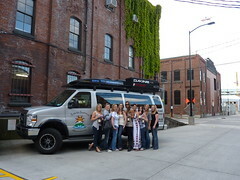 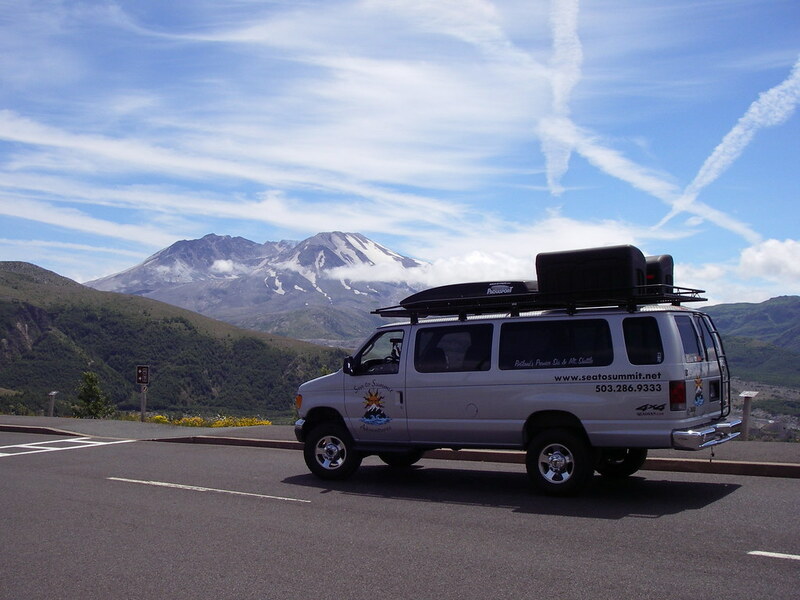 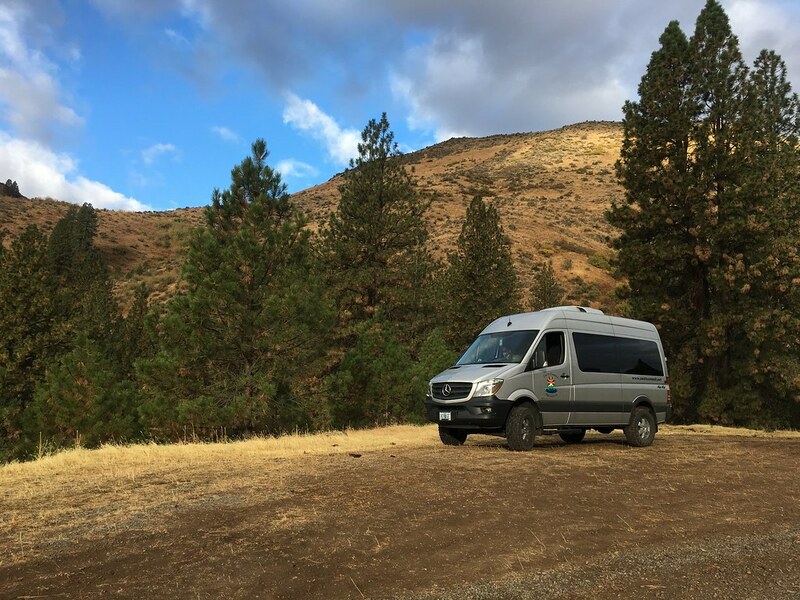 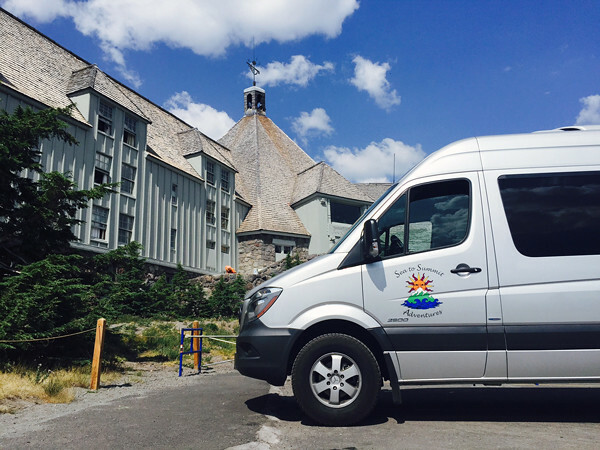 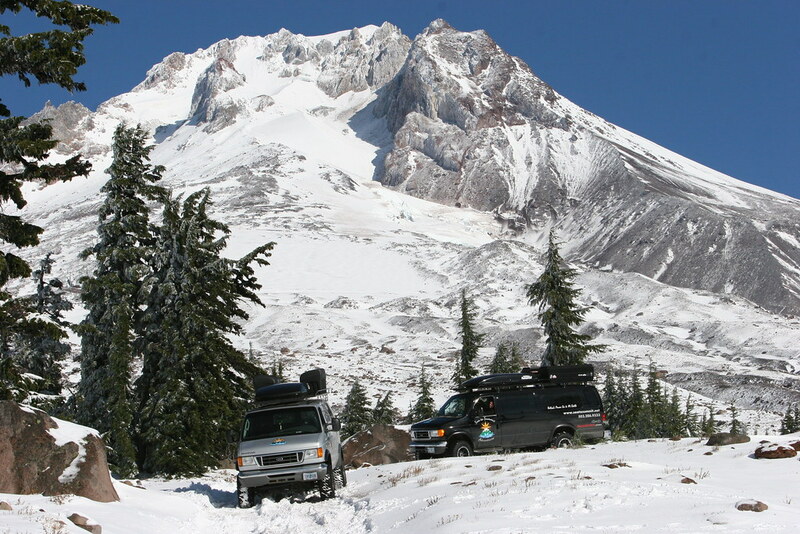 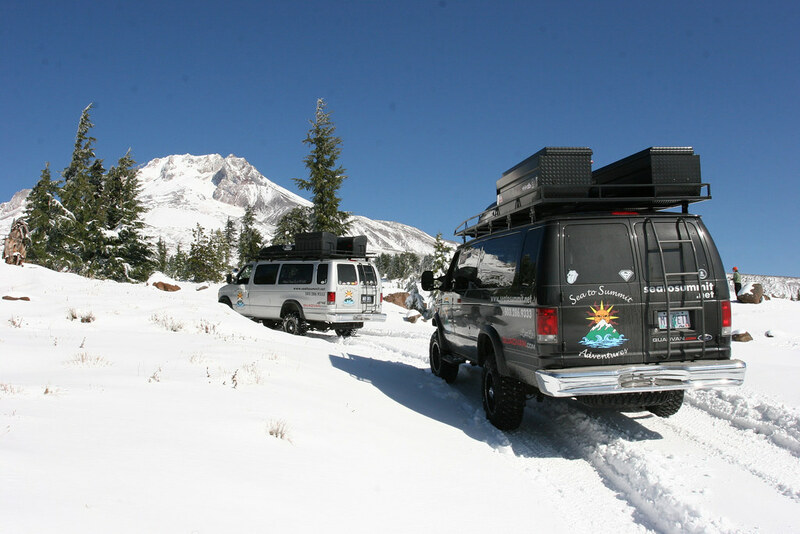 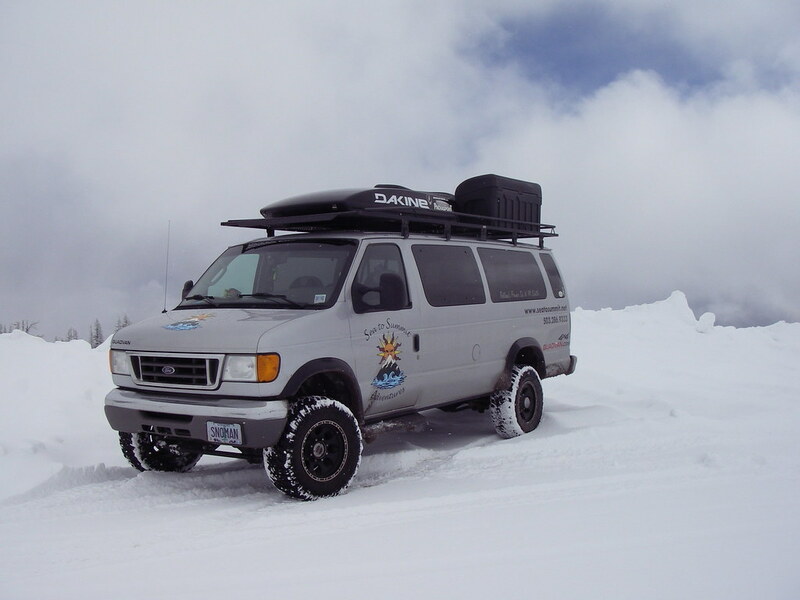 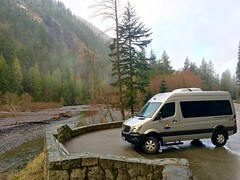 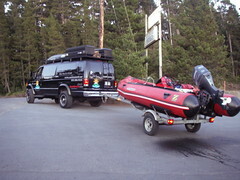 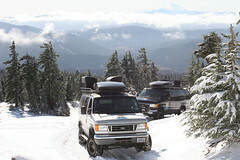 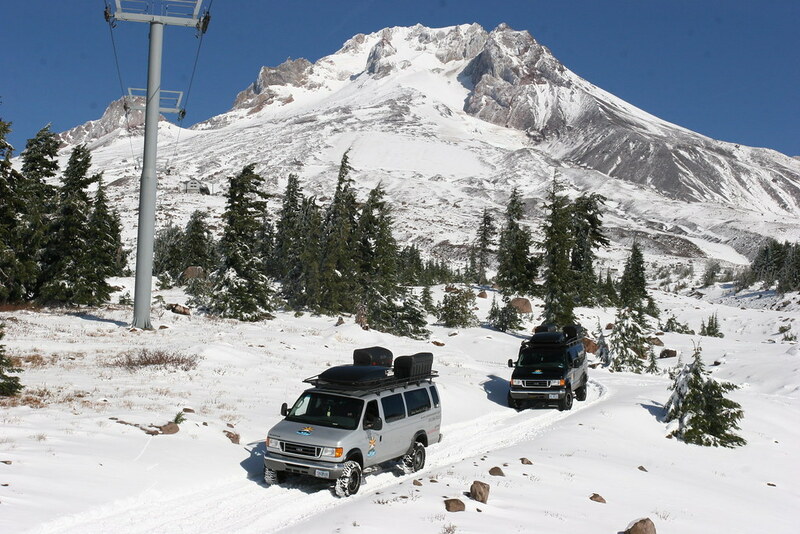 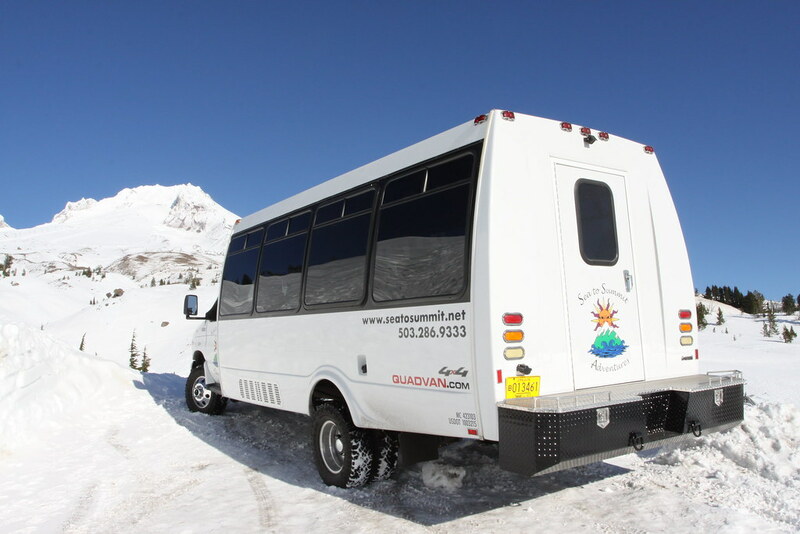 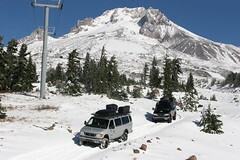 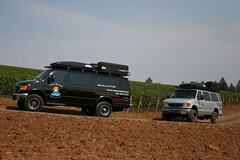 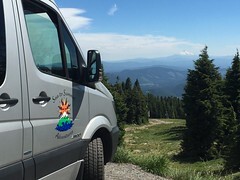 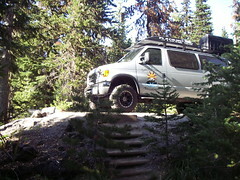 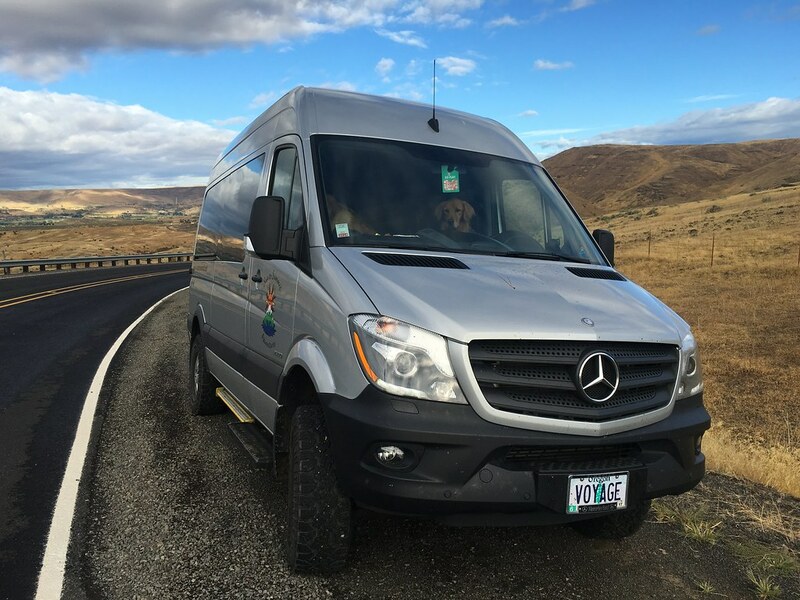 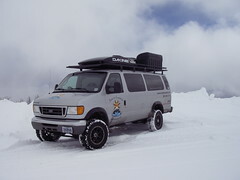 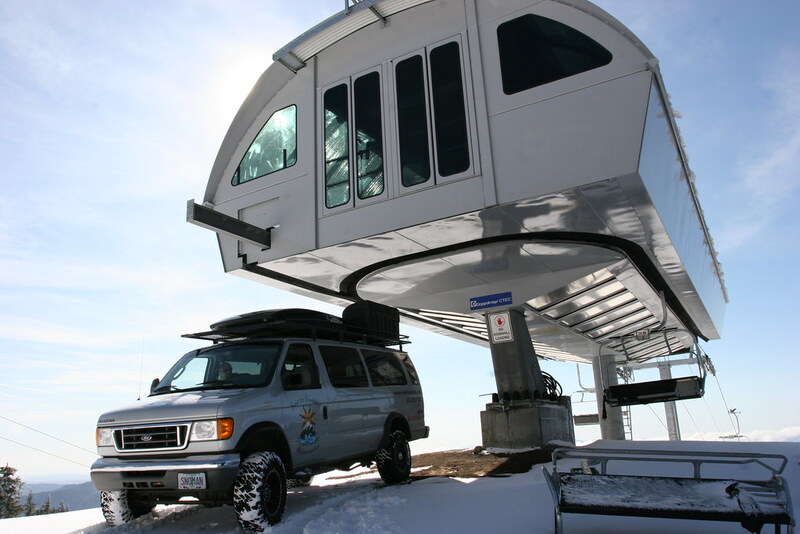 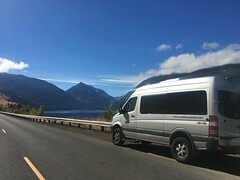 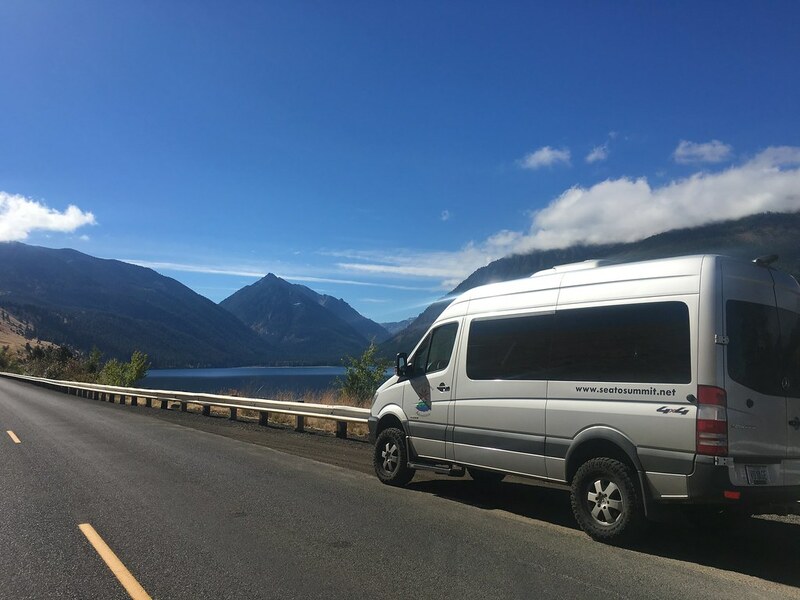 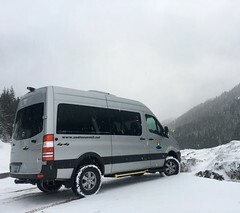 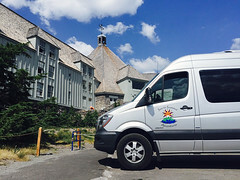 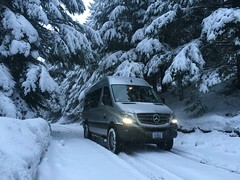 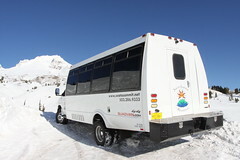 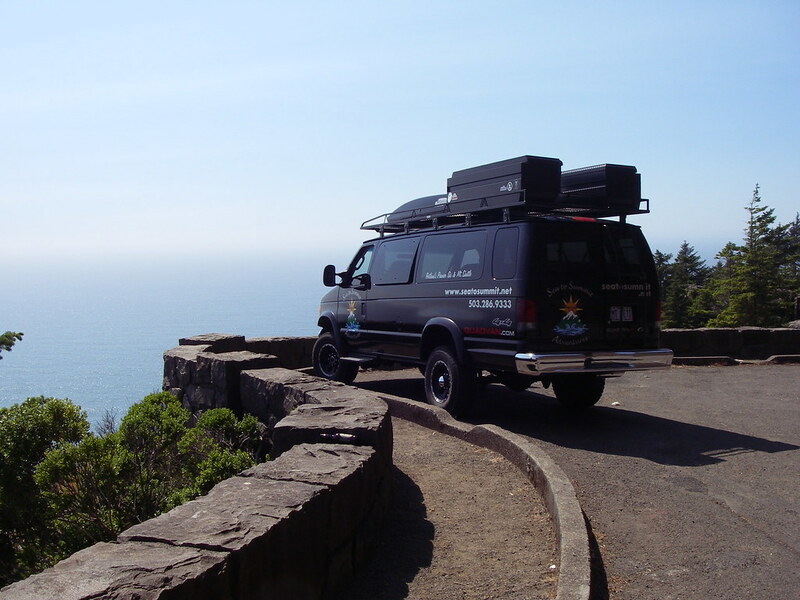 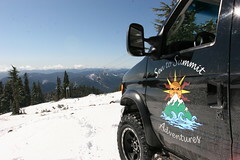 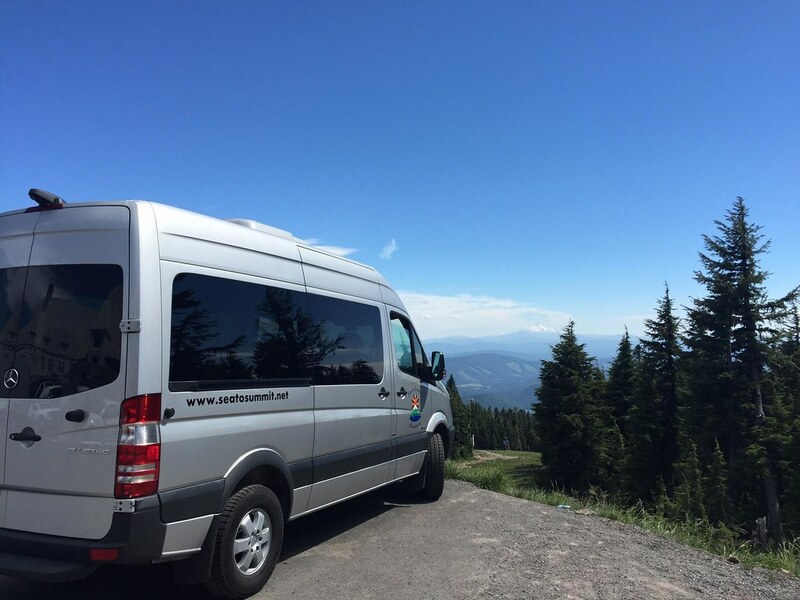 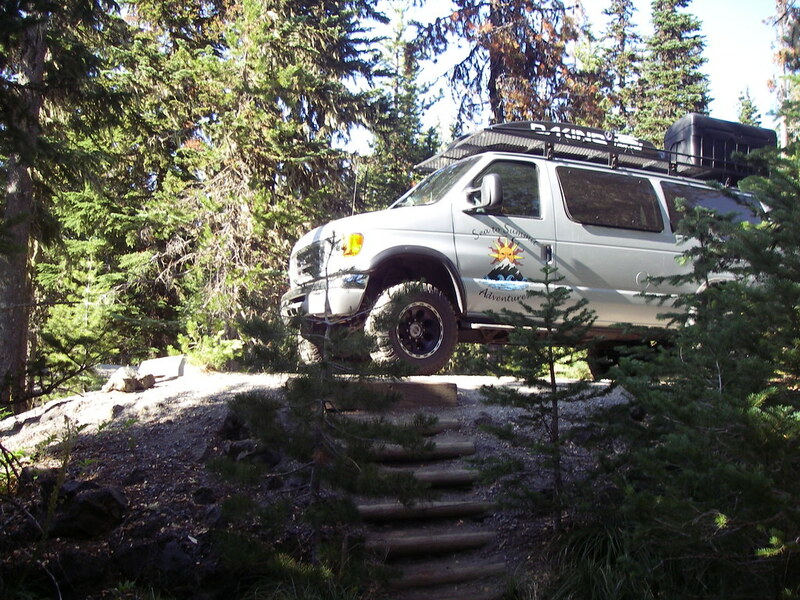 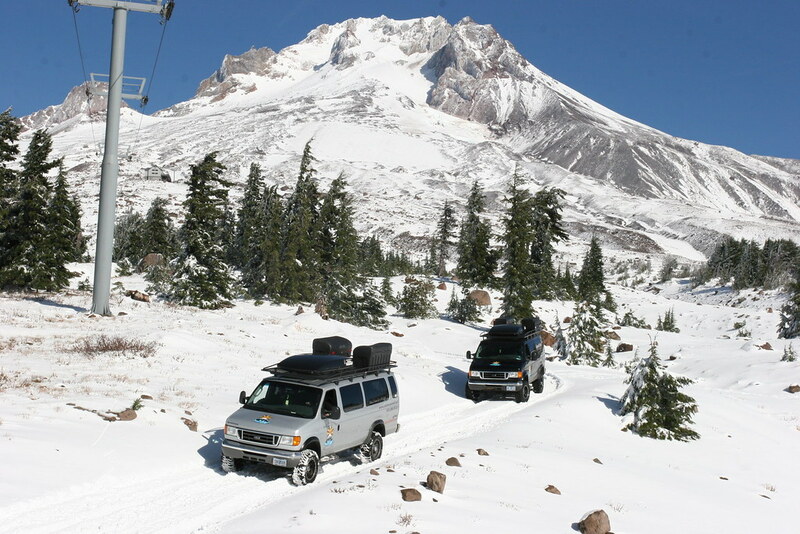 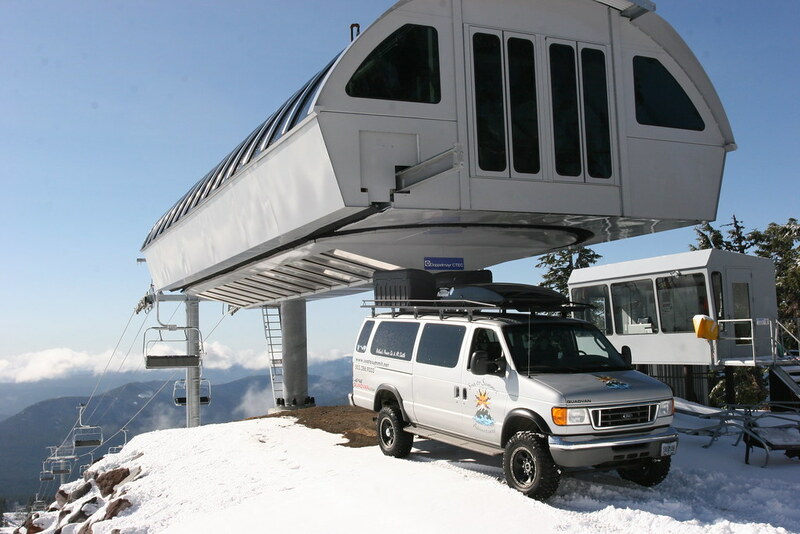 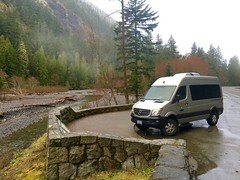 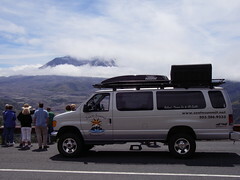 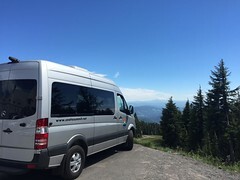 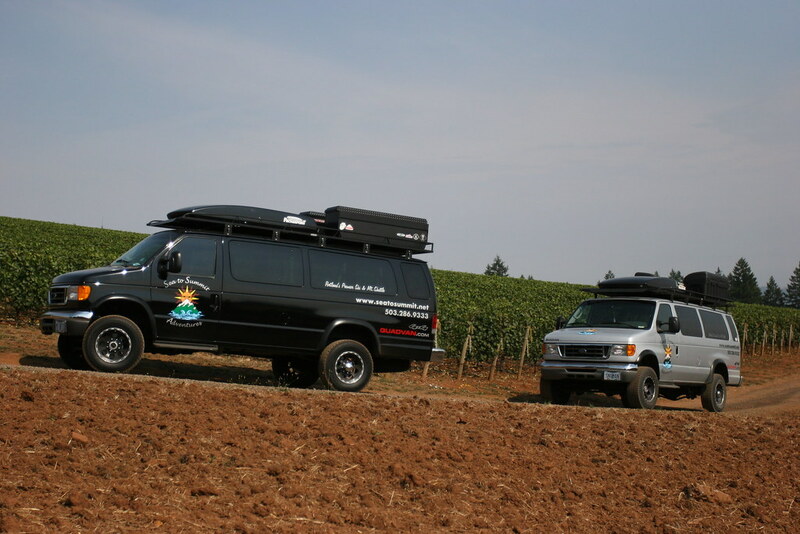 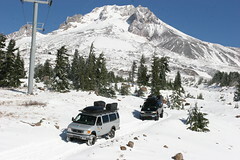 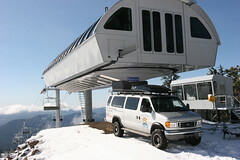 Sea to Summit operates highly equipped custom 4×4 vehicles and luxury Mercedes-Benz…. 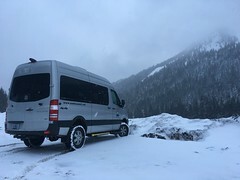 No matter what weather conditions prevail, our specialized 4×4 vehicles and experienced guides will get you to your destination! 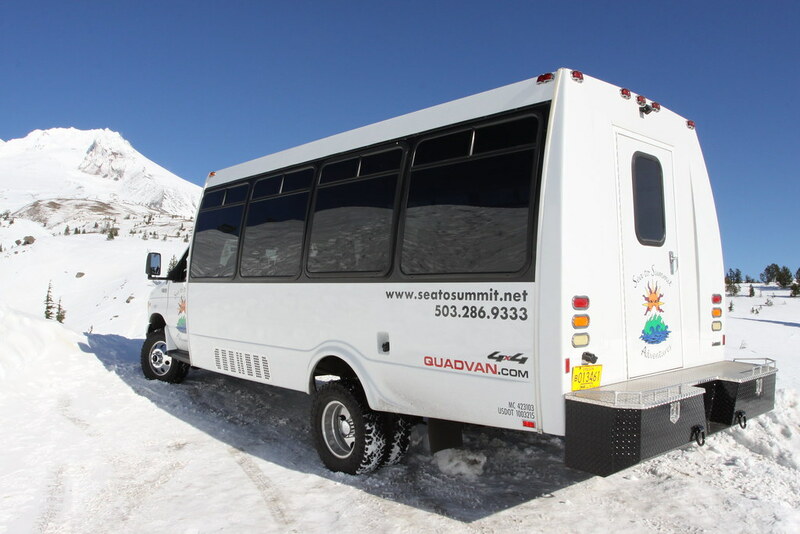 Sea to Summit requires a Visa/Mastercard for all shuttle reservations. 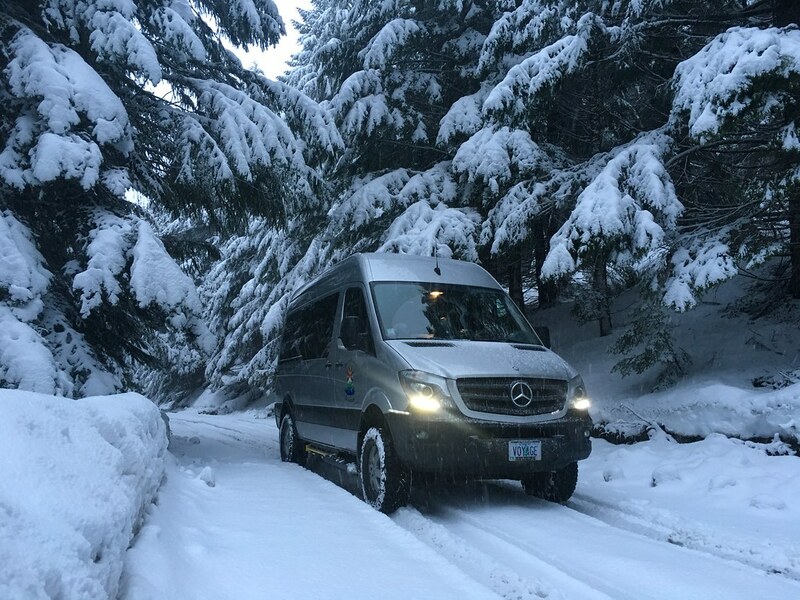 Private groups who request exclusive service (1 or more vehicles) are subject to 50% cancellation fee within 14 days and full amount within 7 days of the scheduled event.